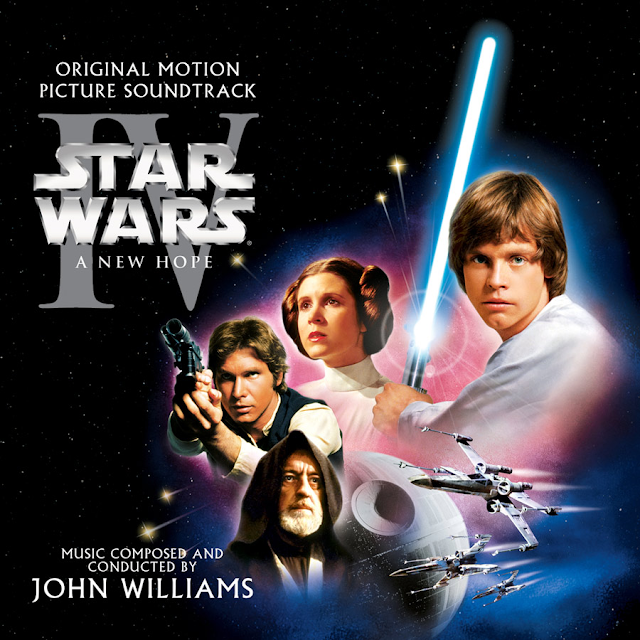 There is something iconic about the music written to accompany Star Wars. John Williams’ score is such an integral part of the film that I cannot hear the music without picturing the various scenes that the music soundtracks. Take “Imperial Attack” for example … the way Williams creates the atmosphere on this track is so effective, the way he expresses dynamics so profound - he turns from the loud and raucous to the pastoral almost instantaneously … it is a remarkable experience. This makes Williams’ score more than just a great soundtrack … it is a truly classic orchestral work worthy of your attention.